giving you courage to keep going. Happy Birthday. God bless your way. 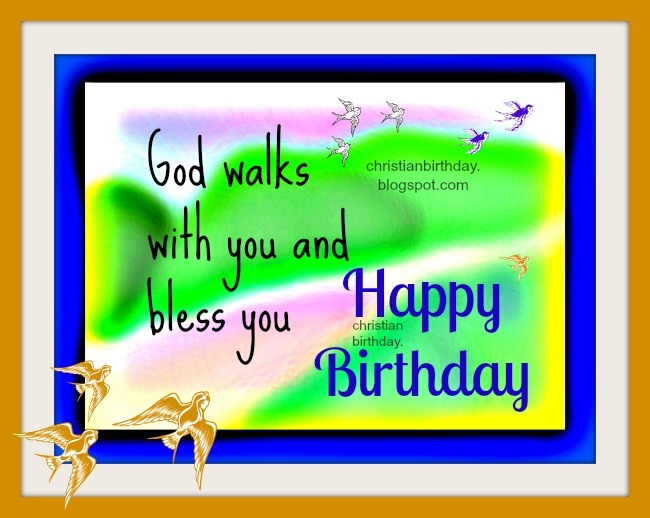 Free christian image for birthday card, free quotes for wishing nice birthday to son, daughter, friend, man, woman, sister, brother. Free christian phrases.